At Camberley Glass our mission is to provide the customer a quality product with a quality customer service – if you’re not happy, we’re not happy. 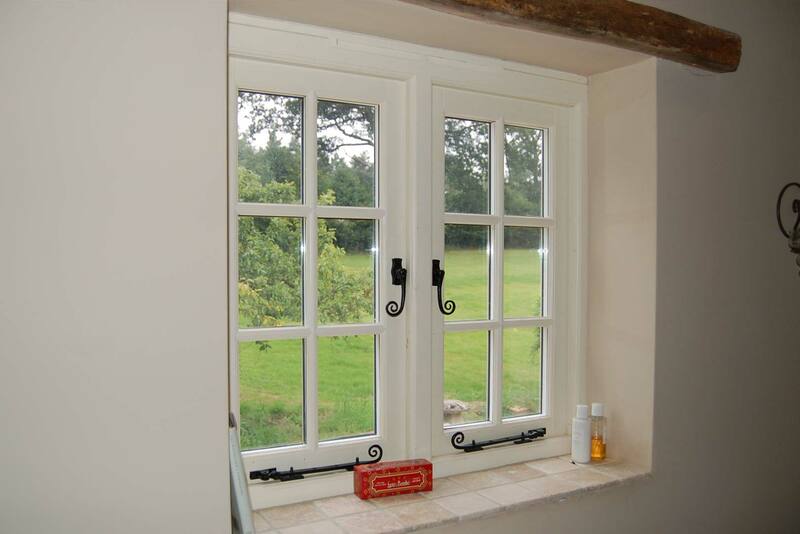 For over fifty years, Camberley Glass have been offering excellence in replacement windows. We are dedicated to meeting your requirements whether identifying and matching window frames to your property or advising you on the various types of glass available, we are committed to customer satisfaction. A pleased customer writes; “We are absolutely thrilled with our new windows and door – it looks like we have a new house! Pete and Dave who did the fitting were excellent. They both were conscientious while all the time remaining cheerful and good humored. They did a fantastic job and left the place spotless. They are a credit to your company. We are very glad we chose Camberley Glass and we will highly recommend you to anyone”. In addition to providing you with the latest in innovative energy efficient glass, we pride ourselves in offering you an impressive selection of window frames to compliment, not compromise the style of your property. Our warehouse boasts a fine selection ranging from the Artisan Coloured Collection – which is available in a collection of twelve finishes, with realistic wood grain effects in both light and neutral coloured styles. To the Bow and Bay Custom window, constructed from uPVC offering security and space but with a more traditional aesthetic. And much more! If you are interested in receiving a no obligation quote, please fill out the form below for a call back.